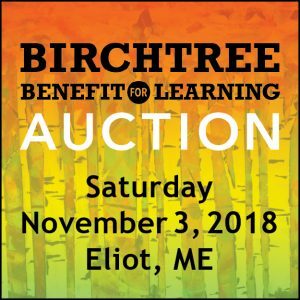 Thanks again to everyone who supported the Birchtree Benefit for Learning Auction on November 3, 2018. You helped us bring in over $40,000 in support of Birchtree’s autism programs! 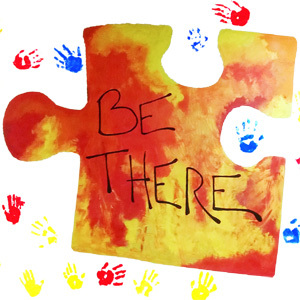 Auction proceeds will help underwrite instructional technology, classroom supplies, expert staffing, and hands-on learning for students with autism at school, at home, and in the community. The Birchtree Center was honored to be the 2018 beneficiary for the Seacoast Half Marathon on November 11, 2018. The race raised over $101,000 for The Birchtree Center’s autism programs! Thank you to everyone who supported Birchtree’s sixth-annual Benefit for Learning Auction on November 4, 2017! Guests enjoyed live music, live and silent auctions, raffles, appetizers, desserts, and drinks. All proceeds went to the nonprofit Birchtree Center’s educational and therapeutic programs for children and youth with autism and their families. For more information, click here.